Coveting 100% customer satisfaction, we as a prominent Manufacturer, Supplier and Exporter put a great effort in delivering excellence. 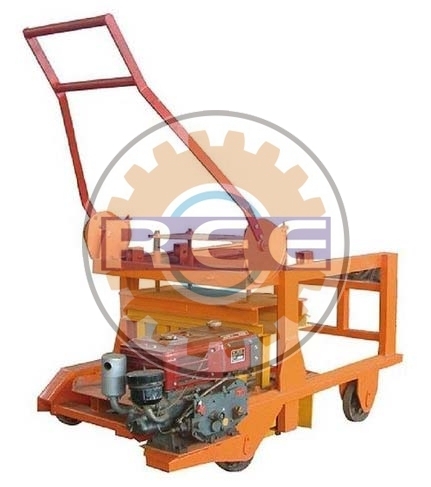 Semi Automatic Egg Laying Block Making Machine (RBM-02) is available in a variety of designs and sizes. It is manufactured by trained engineers to make sure there is no compromise with the quality. Its longer service life, excellent functionality and rugged construction make it an attractive option. Get your hands on the immaculate quality for minimal rates.